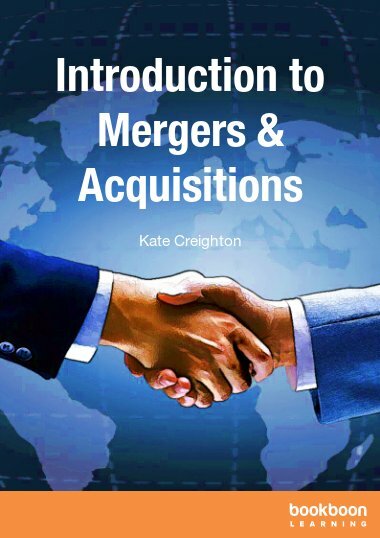 This book provides a straightforward introduction to the complex world of mergers and acquisitions. 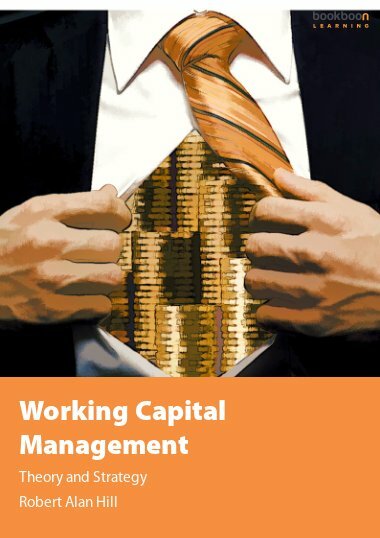 This book provides a straightforward introduction to the complex world of mergers and acquisitions. 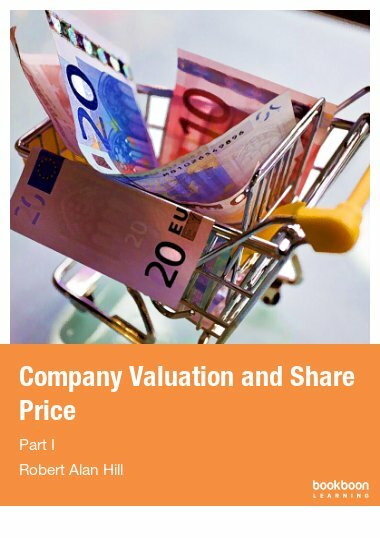 It discusses the rationale for acquisitions and disposals, before going on to examine the processes and practicalities of buying and selling both public and private companies. It covers key documentation, due diligence, and deal structuring. 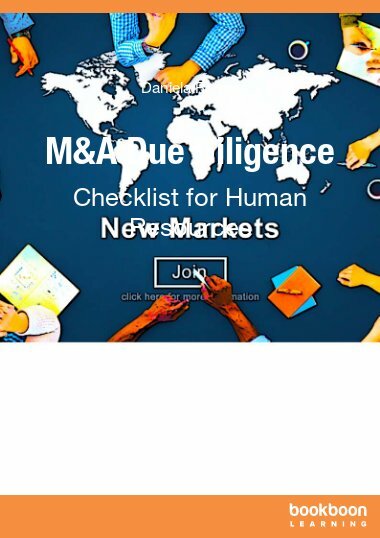 Its purpose is to give readers a clear insight into the issues and pitfalls in the world of M&A, with guidance on how to minimise risk through pre-transaction planning and effective post-acquisition integration. 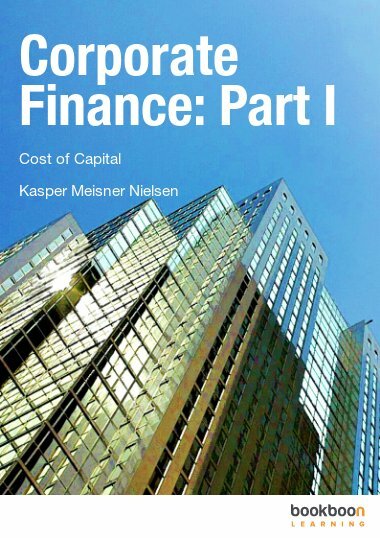 The book provides thorough coverage of most key issues associated with acquisitions and divestitures. 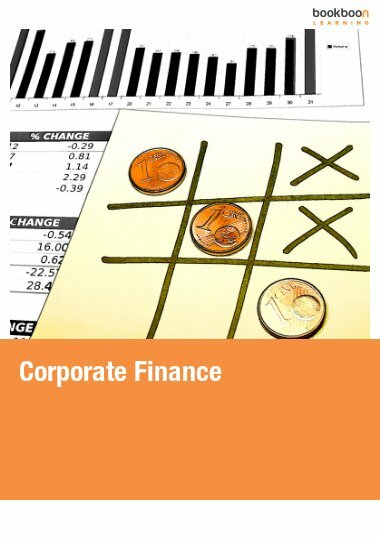 Its main weakness is the lack of linkage of M&A planning to overall corporate strategy. Investment (and divestment) decisions by organizations - whether acquisition, alliance or internal development - should begin with the strategic planning process. Otherwise, they are prone to make opportunistic, short-term decisions that do not necessarily lead to greater shareholder value. That observation aside, the book addresses the most important issues in more or less detail.